The 21st century is bringing profound changes to the way we communicate, do business, shop and even plan our next meal. Digital communication provides a platform for each of us to connect and communicate across the globe. More and more people are choosing to buy products online from virtual stores. This phenomenal growth in e commerce means that many consumers are abandoning going to the shops to buy everyday items and retreating to their device of choice to shop and have it home delivered. This consumer behaviour is causing some to predict that there will be fundamental changes to the way our towns, villages and shopping malls will operate in the future. Yet, by complete contrast, consumers are bucking this trend when it comes to the food they eat. At a time when global growth of online retail is burgeoning, more and more people are keen to discover the provenance of the food they share with family and friends. They want to know who produced it, where it was grown, caught or raised and how it travelled from its place of origin to their plate. In short they are keen to understand the provenance of their food and are using this information to inform their shopping and dining choices. Provenance is a term rarely used as little as two years ago. Indeed I would have to take the time to explain the concept before starting a conversation about food and food systems. Somehow in a very short period of time the use of the word provenance has slipped into our everyday language. So what is provenance and why do we care about it? From a consumer perspective, provenance is about understanding the origins of an item, whether it is food, drink or an artwork for that matter. For a product to have provenance, you will need to understand its history, the story of where and how it came to be, and the journey it has taken to reach you. When it comes to food and drink, provenance has a particularly important role to play. At a time when global consumption means that ingredients are shipped as commodities from one part of the world to another for processing and packaging, before they are shipped back to your local supermarket or shop, it’s important to understand the journey of what you consume and feed your family. We are very fortunate in Australia. We have arguably the strictest food and farming regulations in the world, all with the aim of making our food and drink the cleanest and safest available. In global terms it means our food is highly sought after in other countries. People with less secure food systems seek out Australian produce and value added goods because our reputation is strong. From a local or domestic perspective, perhaps we as consumers have been a little complacent, not realising just how lucky we are to have such amazing food available to us in abundance everyday. But as more and more of Australia’s best produce is exported, so too we are seeing more and more food products being imported from other countries with systems that do not offer the same level of food safety as our own. New labelling laws will soon start to show more information about where ingredients are sourced, but this will only be part of the picture. I don’t think its wise to remain complacent about the provenance of food. You only need to recall the imported berry scare here in Australia and the melamine in foreign baby milk products to understand why you should care about provenance if your care about the health and wellbeing of your family and friends! Many of our small to medium family farms, small independent food processors and value adders go to extraordinary lengths to provide absolute transparency about their products. Many of our larger Australian manufacturers also increasingly provide this information too. At the end of the day it is up to the consumer to ask the question and demand an accurate answer. What is the provenance of the foods they are buying? It is our own responsibility to understand seasonality and what grows in our regions. At a time when the average Australian farm receives on around 10% of the price people pay in the shops for fresh food, we as consumers need to absolutely care about food provenance. If we don’t we are in real danger of losing our Australian producers and in turn access to Australian produce. Consumers have the power to change our food system. By supporting producers, shops, restaurants, café’s and markets that provide transparent information about provenance this can happen. It’s quite simple really, just by asking simple questions of waiters and shop keepers about provenance of the ingredients or meals you buy and holding them to account if they can’t answer your question, or thanking them and supporting them when they can is all it takes to change the system. Business will respond to consumers. If you care about having access to clean, healthy, safe and fresh Australian food for your family, now and in the future, make the effort to ask the question about provenance next time you spend your money. Where does this food or product come from? Who was the farmer or fisher? How did they grow, raise or catch it? As a consumer of food and drink each of us has the ability to help promote provenance, by the choices we make everyday. Make the effort to support our regional producers and manufacturers. If you get the opportunity, talk to the producer, visit their farm with your family or do a tour of their factory on open days. Take the time to learn about seasonality. Try to make one day per week ‘eat local day’. 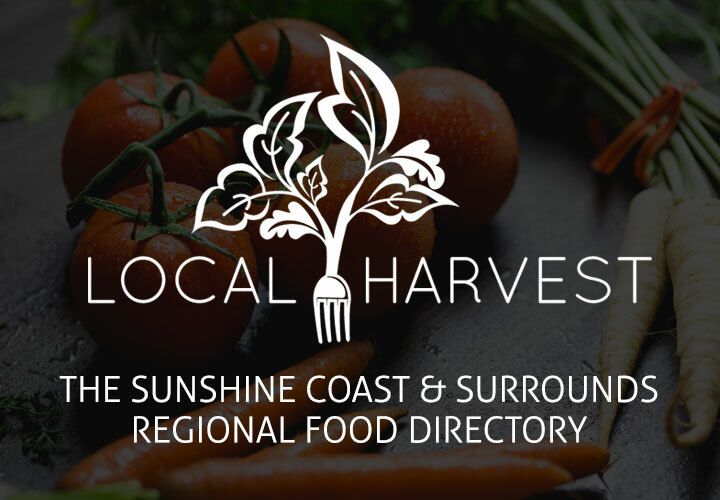 Become part of the provenance revolution that is supporting our local food heroes so they can keep producing good food for Australian families to enjoy for generations to come. FAN members The Spirit House are planning an expansion to the existing restaurant with a brand new dining room, including a courtyard and bar. 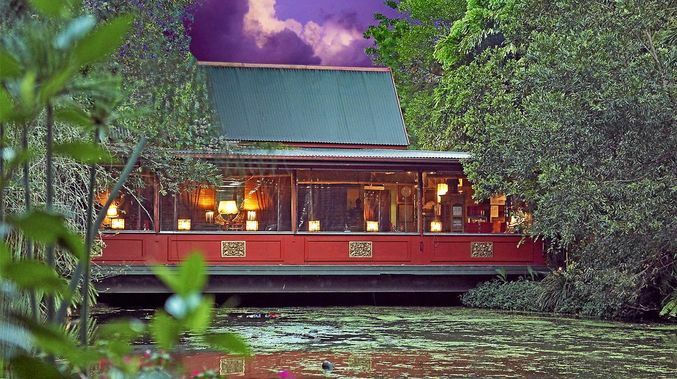 In an article on the Sunshine Coast Daily the restaurant owners gave some details on the expansion, which sounds like it is sure to impress diners and also be an important next stage for one of the Sunshine Coast’s most popular and renowned restaurants. We’re excited to check out the changes, which are likely to be completed by Christmas… it might just be a good excuse to visit if it’s been a while!